In the College of Arts and Letters students are encouraged to learn and live responsibly and imaginatively, embracing diversity and collaboration as they strive to elucidate the larger human condition and shape intentional, ethical, socially just lives. In the College of Arts and Letters; students are encouraged to learn and live responsibly and imaginatively, embracing diversity and collaboration as they strive to elucidate the larger human condition and shape intentional, ethical, socially just lives. Learning at Austin Peay sometimes takes place more outside the classroom than inside. In the College of Arts and Letters, learning sometimes means spending countless hours rehearsing a guitar melody, or landing an internship with WKRN News 2. That's not to say classroom learning won't provide the tools you need to be successful, as our doctoral-level faculty have extensive experience and knowledge to share during each class period. Austin Peay's College of Arts and Letters will help you learn marketable skills to use in a multitude of career paths after graduation. 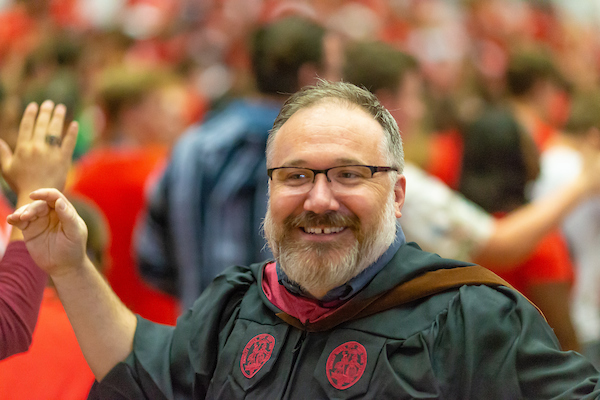 Why choose a humanities degree at Austin Peay? 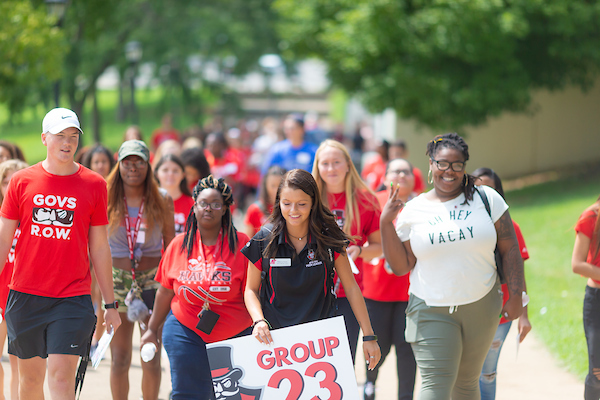 Austin Peay State University offers many options allowing students to customize their education and develop specific skills. We offer several areas of focus from History and Philosophy to Theatre and Dance. APSU's art & design program offers studies in drawing, digital media, graphic design, illustration, painting, photography, ceramics, printmaking, sculpture, and art education. The APSU Department of Communication offers unique and exciting options for students who select our program. Students may engage in real-world experience, as well as hands-on opportunities, from the moment they enter our program as freshmen. As one of the university's largest departments, Languages and Literature offers students small classes and a diverse, experienced faculty including many award-winning teachers. The Austin Peay State University Department of Music is an active and highly-visible component of the Clarksville Community. 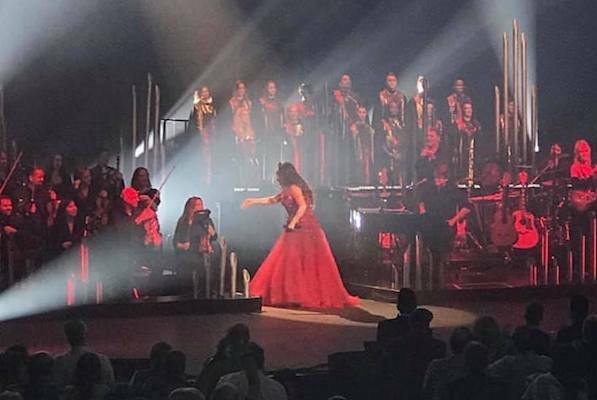 Composed of approximately 180 music majors and 32 full-time and adjunct faculty, the Department of Music is the largest producer of cultural events in the Clarksville area. Theatre and Dance at Austin Peay offers a world-renowned department, in a state-of-the-art facility, fostering artists, scholars and professionals who positively impact our world. The African American Studies program examines the history and culture of African Americans in the United States and the connections to the peoples of Africa, the Caribbean, and Latin America. The minor is designed to enable students to be better prepared for positions with government, business, or industry with international connections. It strives to develop foreign language skills; helps to provide an opportunity for students to study abroad; and seeks to promote international understanding. This minor offers training for examining the complex questions and practice related to women and gender. Our Women and Gender Studies educators provide a wide range of courses focusing on gender, race, class, sexual orientation, sexual identity and disabilities. Students develop knowledge, skills and resources to contribute to the area of social justice locally, nationally and internationally. My communication degree will equip me to spread the awareness about human trafficking and advocate to end the injustice. My goal is to be a Marvel superhero one day. I want to be in a movie, and I want my own stand-alone movie, just like Spider-Man gets his, Iron Man, Captain America and my favorite, Black Panther. My professors at Austin Peay have always asked me to think about how I can take what I’m already good at and use that to help a bigger group of people than I have before. Begin the application process now by visiting the link below. Dr. Christophe Konkobo’s research examines the history and aesthetics of African Francophone theatre and cinema. He has recently published a monograph on the development and practice of modern theatre in Burkina Faso. Professor Hayes has performed and choreographed professionally with Without Shoes Modern Dance Company and has been commissioned to create new work for Beloit College, Lambuth University, and the Frist Art Museum.